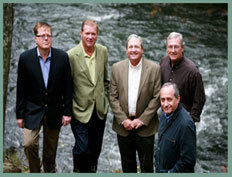 Mountain Land and Timber L.P. is owned by an experienced group of land professionals who explore acquisition opportunities, determine if the available land is in a prime location, and decide how to best realize its potential. For over 20 years we have applied the core principles of integrity, wisdom and vision to every aspect of our business, producing quality results by combining our customers' best interests with our respect for the land and its environment. 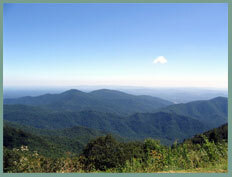 Our land holdings throughout Georgia are desirable for their pristine natural beauty, accessible locations, and affordable living. 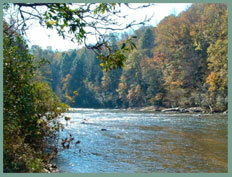 In North Georgia our home sites are nestled in the foothills of the Blue Ridge Mountains. They are of unparalleled value, yet easily accessible to local infrastructure and larger metropolitan areas such as greater Atlanta, the Atlanta Airport and the like. 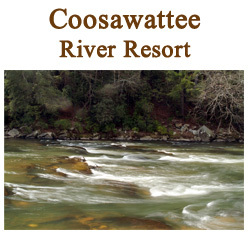 We invite you to review our current COOSAWATTEE RIVER RESORT 'Gated Community' mountain lifestyle offerings. 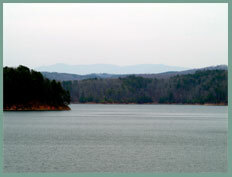 These pristinely preserved home sites are complimented by a host of amenities, and are within minutes of Ellijay, one of North Georgia's most attractive historic old towns. As an attractive alternative to the current restrictive lending market we are offering Owner Home Site Financing throughout 2010 on a cross section of our extensive lot portfolio. 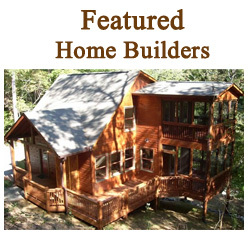 The Owner Financing Package information is on our Featured Offering page and applies to pristine wooded locations, creek and riverfront settings. 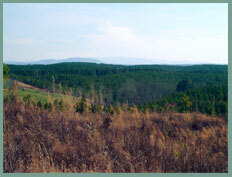 Prices of our lot portfolio start at $14,300 and come complete with our commitment to help you choose the best location within the community to suit your new primary or secondary residence in the Georgia Appalachian foothills.